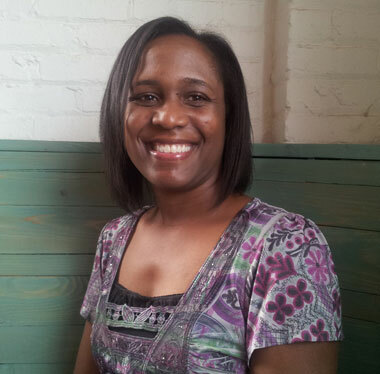 Our guest is LaShonda Brown of Health Journey LLC. She has made a commitment to help others along their health journey to inspire them to start healing their entire body mind, one step at a time. As Certified Body Talk Practitioner, LaShonda is trained in Iridology, examination of the colors and other characteristics of the iris to gather information about one’s systemic health, and incorporates essential oils in her alternative healing modalities. Body Talk is energy-based healthcare that works with the entire body and mind, promoting healing of the emotional, spiritual, and physical being—connecting the dots of one’s life story. Her personal journey began with seeking natural alternatives for her own illnesses. LaShonda earned a Bachelor’s degree in chemistry from the University of Missouri at Kansas City in 2009. She holds a Master’s in Business Administration with a Healthcare Administration concentration from Baker University, 2013. Event Question: Can we recover from grief or can we only hope to manage it?